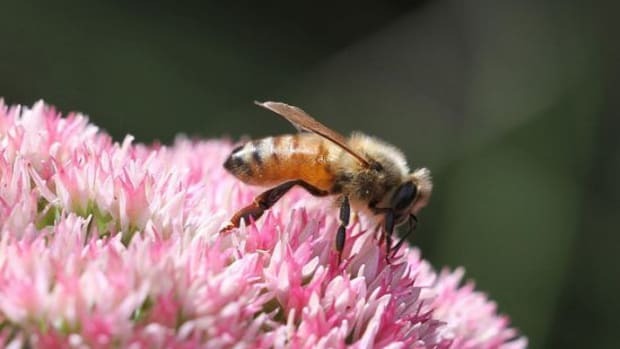 It’s no secret that the global bee population is in trouble, in large part due to aggressive and dangerous pesticides like neonicotinoids, which studies have shown can disorient and even kill off whole hives of bees. 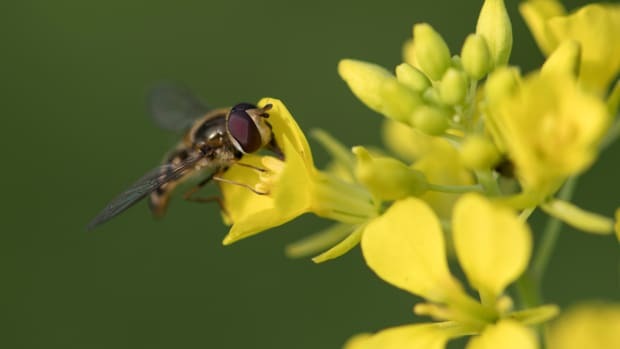 But the threat to these helpful pollinators may finally be over. 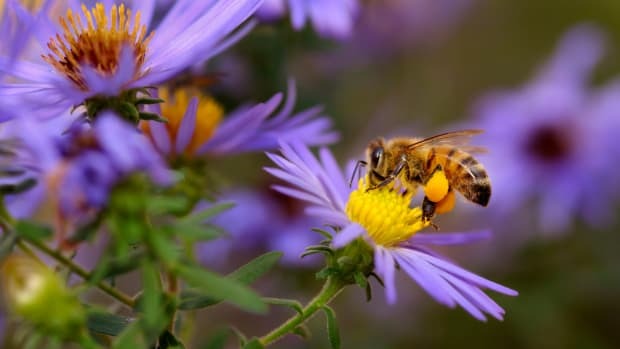 A unique agri-tech startup called Bee Vectoring Technology is beginning to commercially distribute a revolutionary system of natural pesticides that are not only safe for bees, but actually puts them to work. 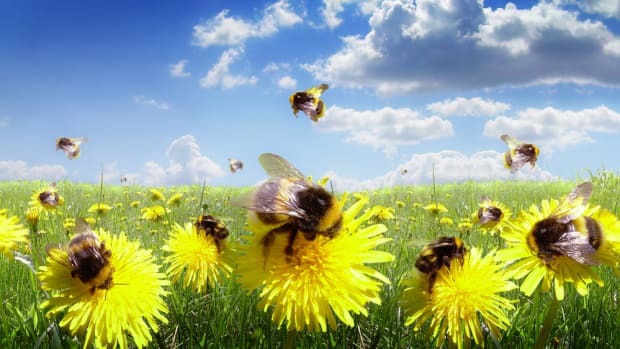 Bee vectoring is a technique that uses bees&apos; natural predilection as foragers and pollinators to spread natural pesticides. 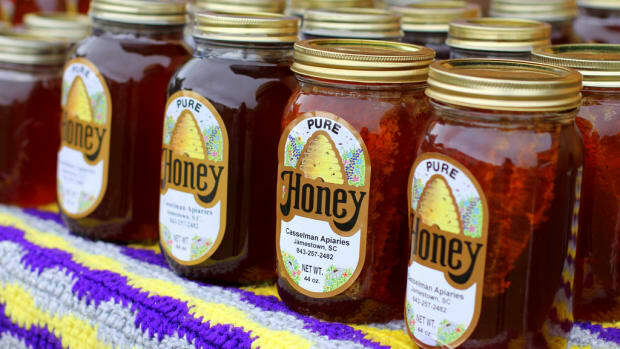 Beekeepers introduce natural pathogens, like fungi and bacteria, to bees&apos; fur, which they then convey to different plants, reducing the need for chemical pesticides. 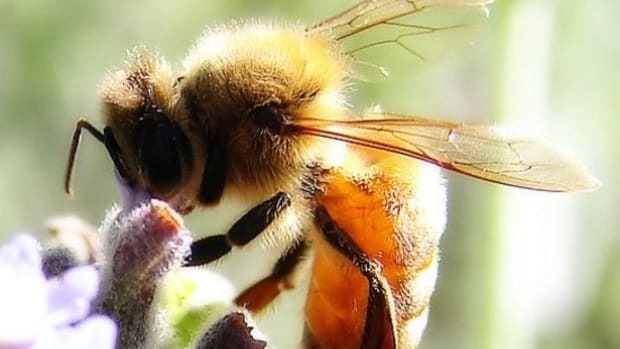 Researchers at the University of Guelph in Canada have been exploring the possibilities of commercializing bee vectoring technology since the early 90s, including Professor Peter G. Kevan, Scientific Director of the Canadian Pollination Initiative and one of the foremost researchers in the field of pollinator biocontrol vector technology. In a recent International Innovation interview, he noted the difficulty in ascertaining exactly the right amount of pathogen to use. 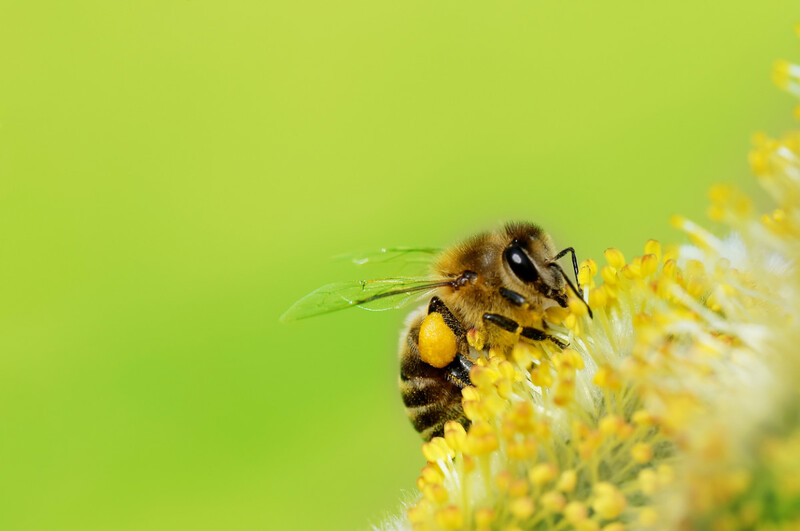 After many years of work, the researchers have found not only that bee vectoring, when conducted responsibly, is completely safe for bees and useful for preventing damaging diseases such as botrytis in strawberries as well as damaging pests like aphids, whiteflies, and thrips, but also that the process can even increase the yields of fruits treated with it. Results from recent trials carried out across US, Canada and Europe showed consistent yield increases of over 30 percent and up to 77 percent with certain types of berries. 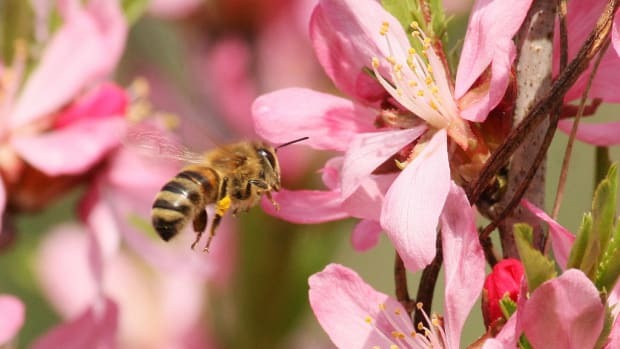 Now that tests have been completed, Bee Vectoring Technology is beginning the steps towards commercializing a natural pesticide derived from powdered Clonostachys rosea fungi combined with a light adherence agent. The product is spread in a tray for bees to walk through, and as they forage and pollinate, so too is the natural pesticide. Dr. Les Shipp, an expert in the biological control of greenhouse pests and a Senior Research Scientist with Agriculture and Agri-Food Canada who began working with Kevan in 2001, notes that the resulting system can be as effective as chemical spraying, noting, however, that since chemical pesticides work faster than microbial agents, timing is everything. 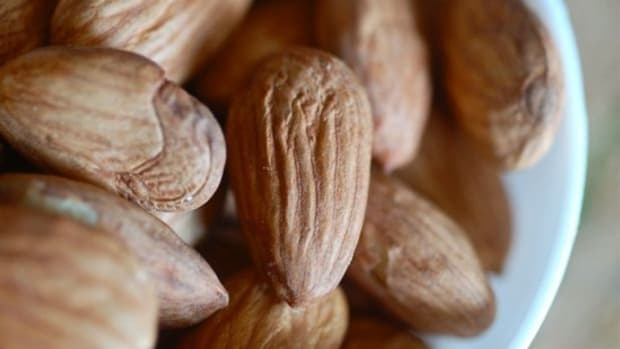 Final tests are currently being carried out before the EPA approves the product for use in the U.S., but it is already being used successfully in Canada. Once the company gains commercial approval, Malik explains, it plans to partner with different bee companies and beekeepers to develop a dispensing system, taking advantage of the preexisting relationships with growers to make this technology more accessible to all.